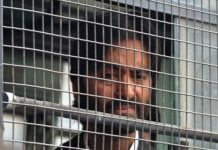 Srinagar, Mar 18: The Jammu and Kashmir People’s Movement (JKPM) has strongly objected to the launching of a new political outfit under the identical name and style by the former bureaucrat Shah Faisal and urged him to make a modification in the name of his party which he launched on Sunday. In a statement, senior APHC leader and chairman of the JKPM Mir Shahid Saleem said that a political outfit under the name and style of “Jammu and Kashmir People’s Movement” (JKPM) has been functioning “for the past 20 years” in Jammu and Kashmir. He said that the party was launched on April 4, 2000 at press club Jammu. After being launched, the JKPM became a constituent member of the APHC and presently is a member its executive body,” the statement said. 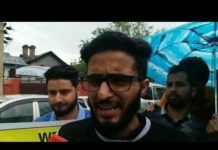 Saleem, as per the statement, took a strong exception to the party name being used by Faesal and called upon him to make necessary modification in the name of his newly launched political party to avoid unnecessary confusion. He claimed that during a conversation, Faesal had agreed to make a change in the party name. 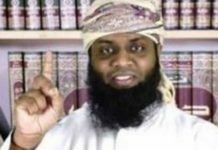 Saleem said that this was “unbecoming and against the basic ethics for a man like Faisal to commit a sort of plagiarism, who has always been talking of moral high grounds in the public life”. 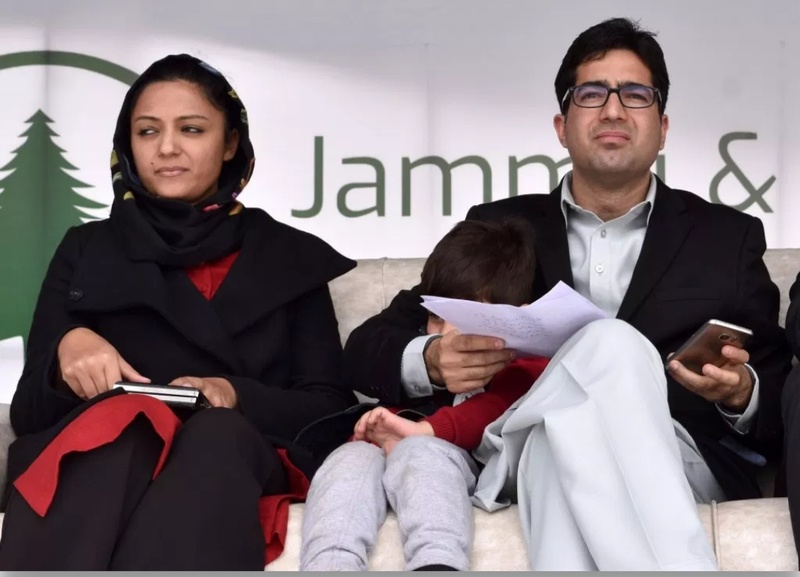 “I wondered why a tech-savvy Faesal could not Google out the name of Jammu Kashmir People’s Movement which has been in use for the past over twenty years.